This is a book that, like a good painting, can be picked up anywhere and that will continue to reward renewed contact over months and years of acquaintance. Água Viva is like nothing else you’ve ever read, and, like the other Lispector re-editions, reading it is an experience you won’t want to miss. 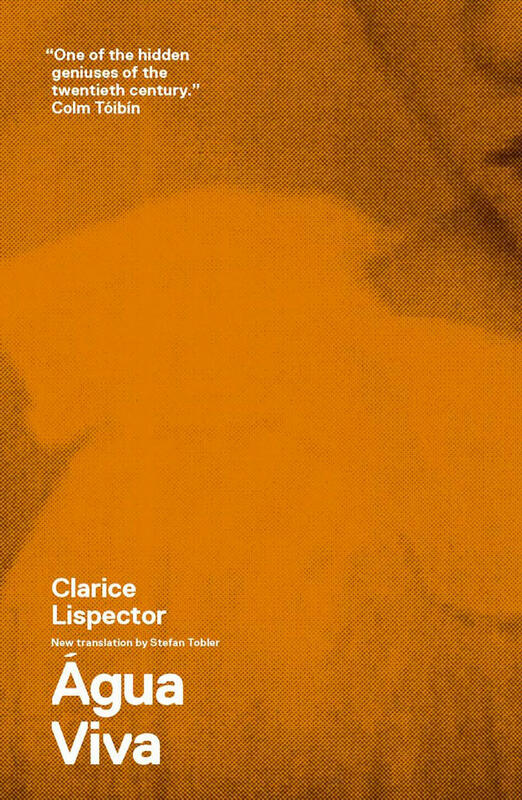 Brilliant and unclassifiable…Glamorous, cultured, moody, Lispector is an emblematic twentieth-century artist who belongs in the same pantheon as Kafka and Joyce.